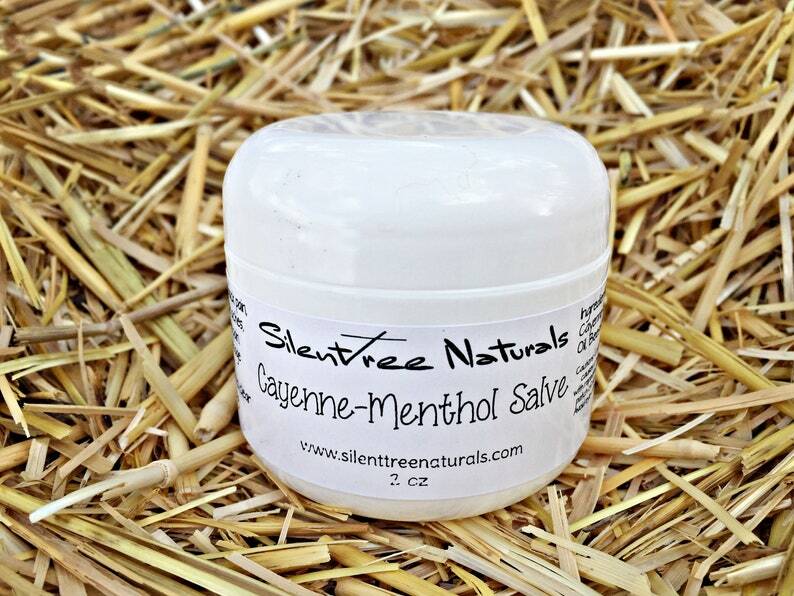 Use regularly for neuralgia, sciatica, muscle aches, fibromyalgia, back and arthritis pain. For headache relief, massage the oil across the temples. May also help to clear psoriasis and deter itching. Personally, we have used this for neck/back spasms and bursitis and it has worked very well for us. To use, apply to affected areas. I love the salve, quality product! Customer service was excellent.